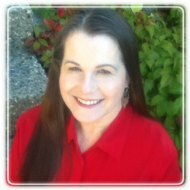 Kamloops Therapist: Joyce Clarke - Therapist V2C 3J4. Send A Message To Joyce. I understand how difficult it can be to manage some of life’s difficult issues and complicated relationships. From time to time we all need some support. I am committed to providing compassion and non-judgmental therapy to help you work through those troubled times.